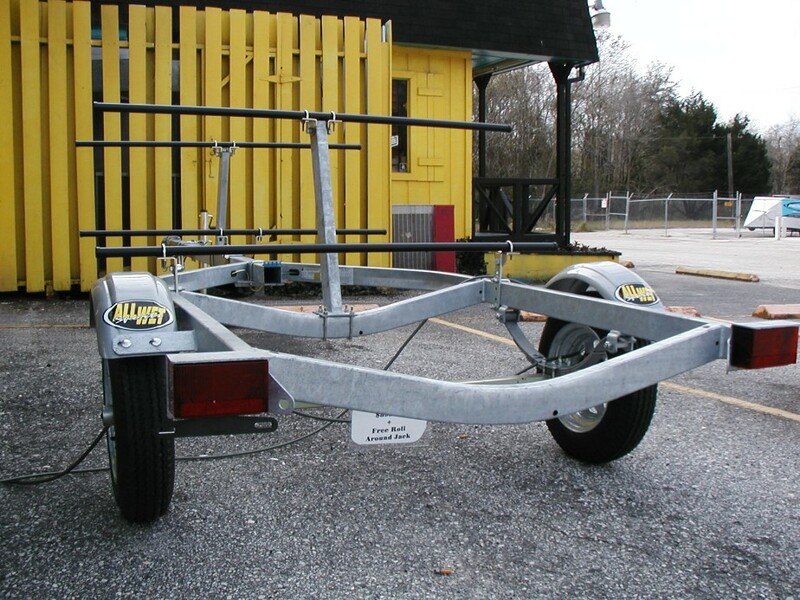 Trailers - All Wet Sports Best in Jax. 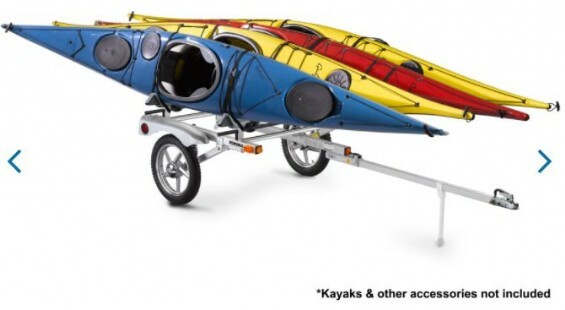 For Kayak Trailers in Jacksonville, All Wet Sports is THE Place to go! 2. We make sure to help you choose the best one for your application! 3. 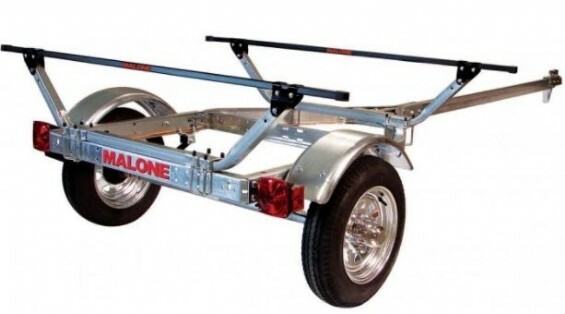 Free build out of your trailer! You have Fun we will turn the wrenches!